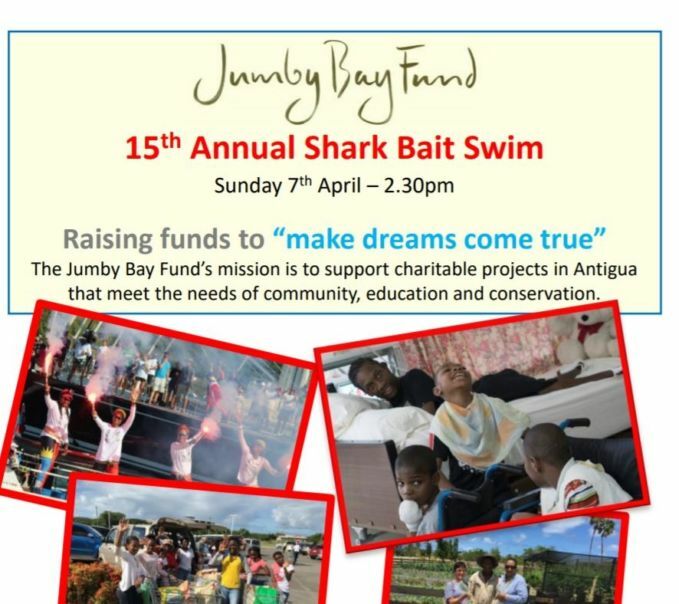 The 15th Annual Shark Bait Swim is to be held next Sunday 7th April. 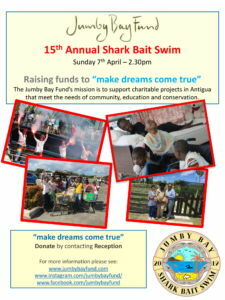 We already have over 100 swimmers registered for this amazing event. 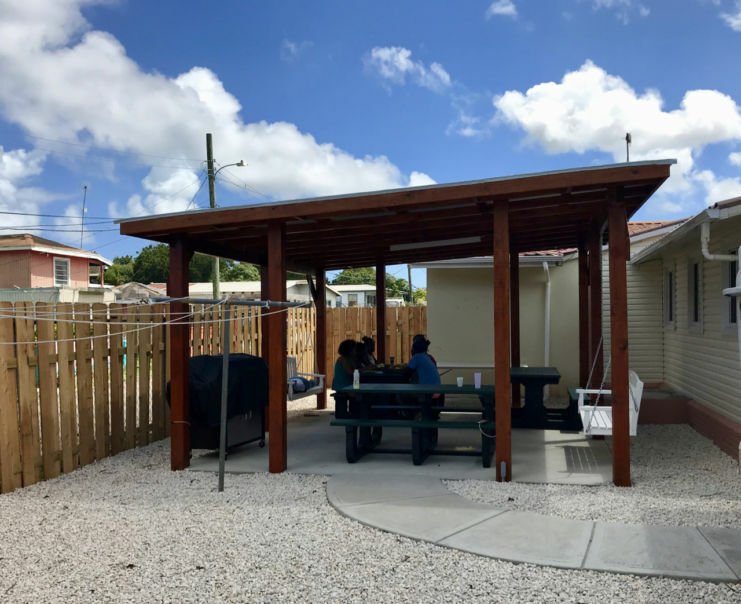 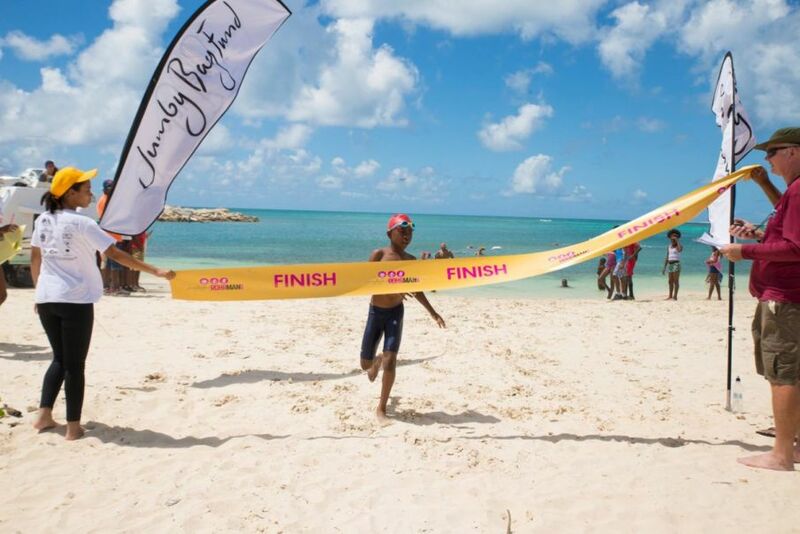 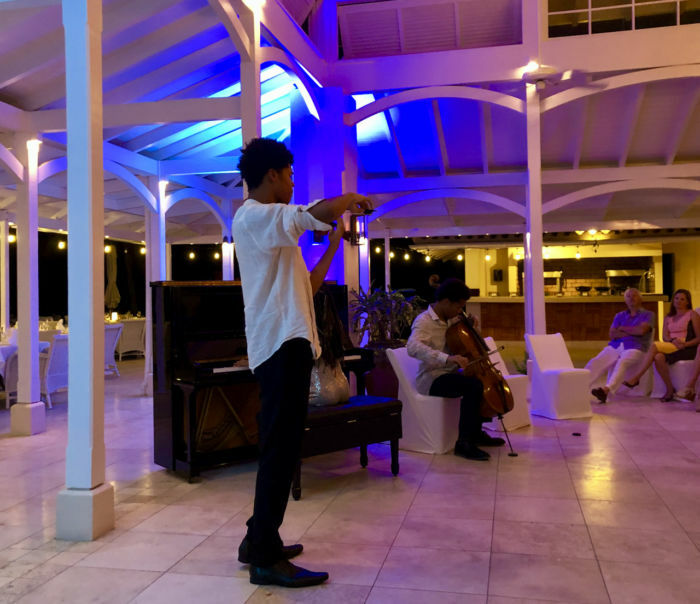 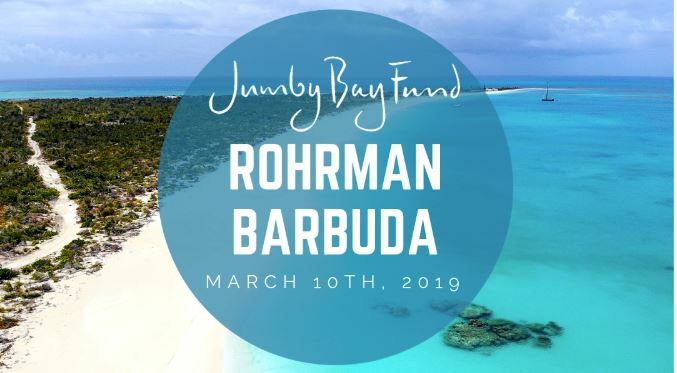 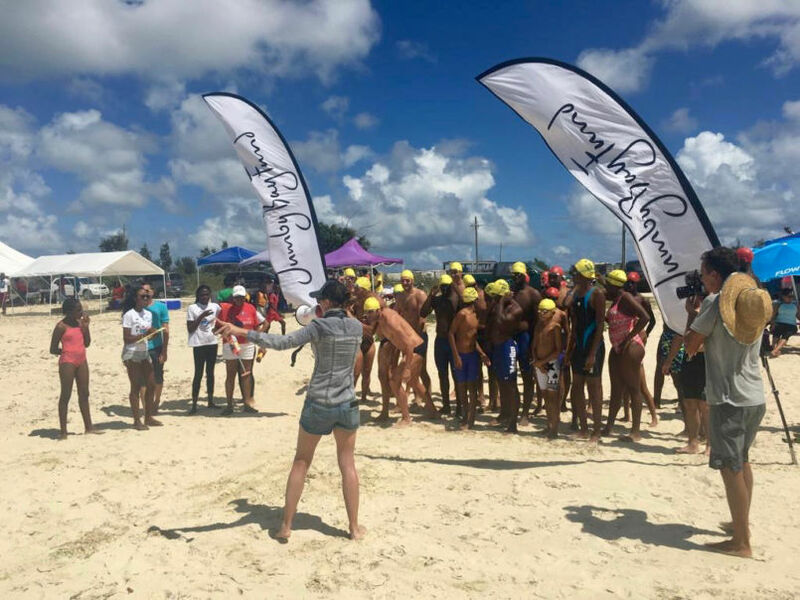 Jumby Bay Fund made huge strides in 2018. 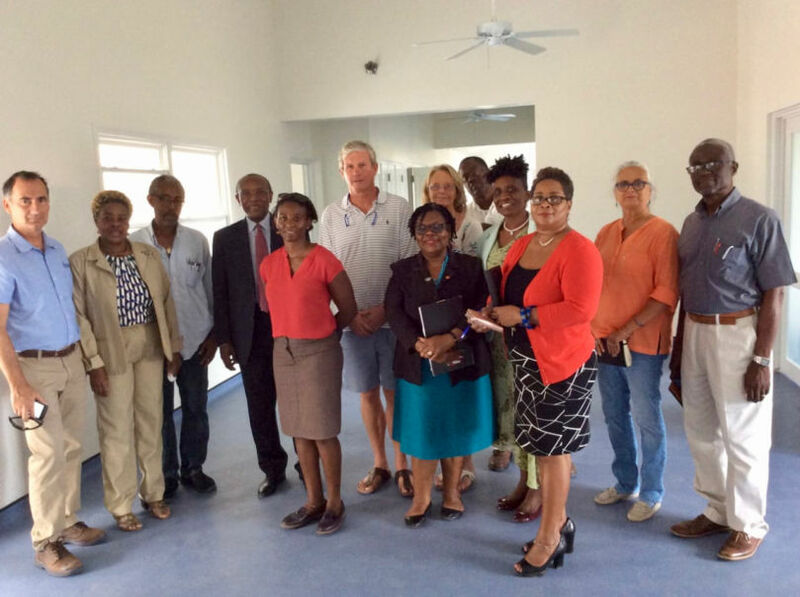 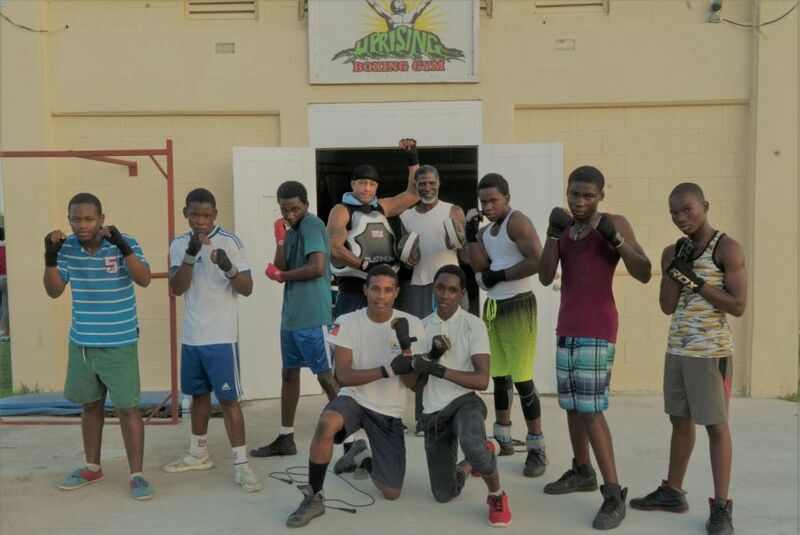 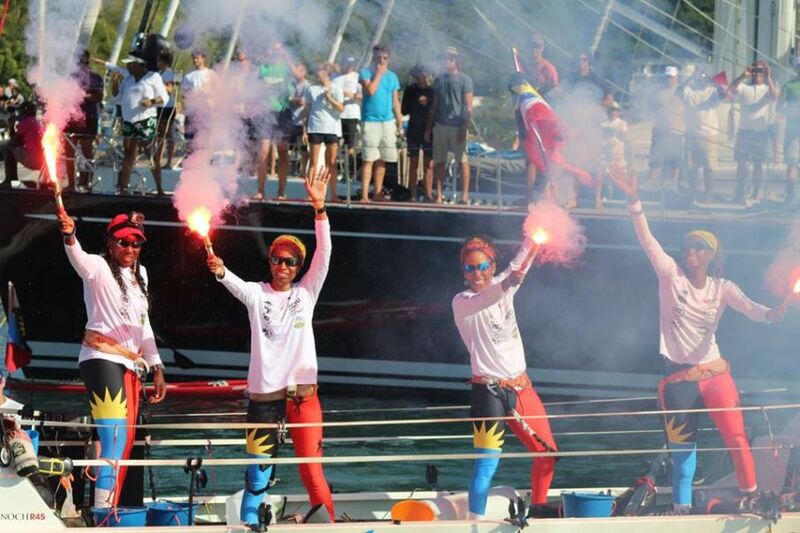 Our charitable effort was, once again, very well supported enabling us to undertake critical projects in Antigua. 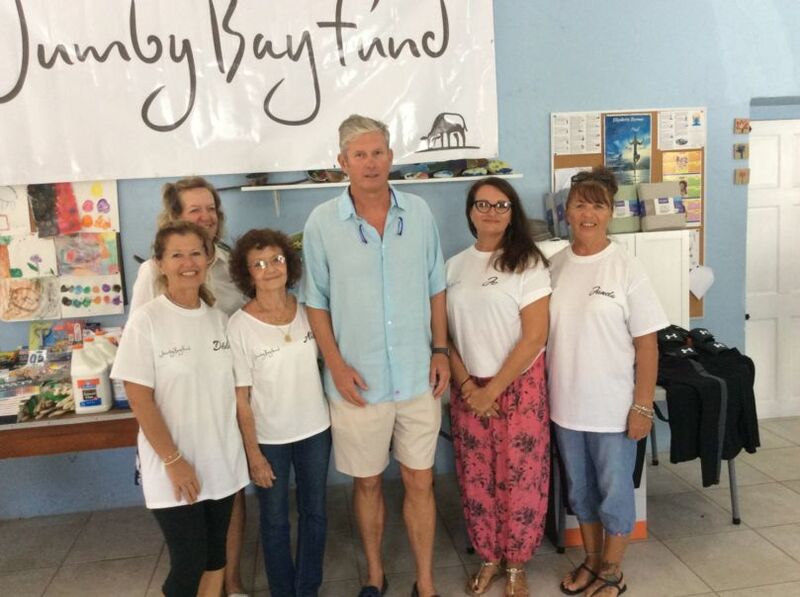 During 2018, the Fund raised $563,000.